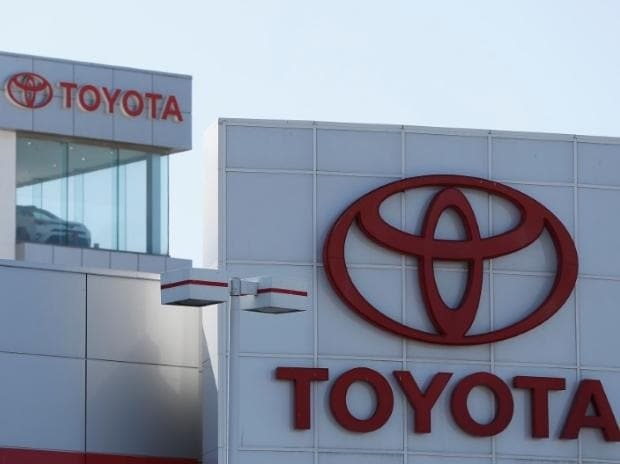 Toyota Kirloskar Motor (TKM) Friday reported a 9 per cent decline in total vehicle sales in January to 12,067 units, compared with 13,239 units in the same month last year. Commenting on the sales performance, TKM Deputy Managing Director N Raja said: "With the closure of special offers/year-end schemes, the buying sentiment has witnessed a dip this month. The tightening of vehicle financing availability has also added to the challenges in the market.